And in this post, I’ll show you their step-by-step process. Let’s dive in. 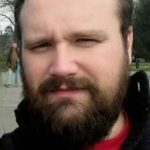 Meet Mladen Lukić. He’s a Content Marketer at Active Collab. Have a look at Active Collab’s content marketing efforts. Mladen and team know what they’re doing when it comes to content. A strategy for analyzing competitor content. As you might know, the project management SaaS market niche is saturated, and there are a lot of big players with VC financing and multi-million dollar marketing budgets. Active Collab is a privately owned LLC. And when it comes to raw muscle power, it’s hard to compete with big players. So we need to be smart and choose our battles. Sound familiar? Mladen’s story highlights a common theme in SaaS companies. But there are ways to succeed and overcome big players in your niche. Just like Mladen and his team did. Let’s learn more about Mladen’s recipe for success. 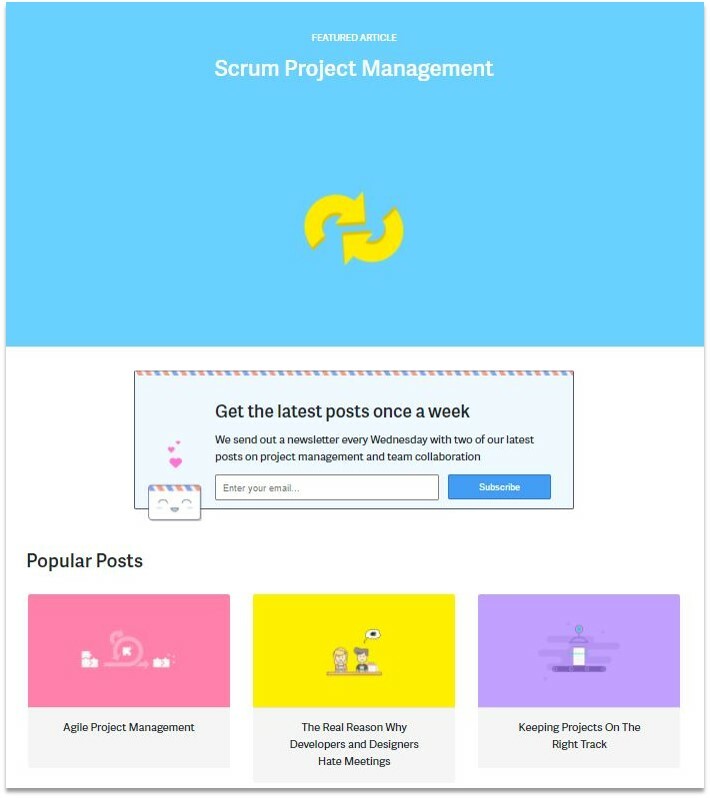 As Mladen said, there were already plenty of competitors in the project management niche. But don’t let this hinder you. Use it to your advantage. Here’s what Mladen and his team did. The first thing we did was identify what keywords we were already ranking for. It turned out we were actually ranking for a narrow set of keywords. Almost trivial compared to our competitors. Hot water was already invented. So we started looking at our content gap and added hundreds of keywords to our content pipeline list that our competitors were already ranking for. 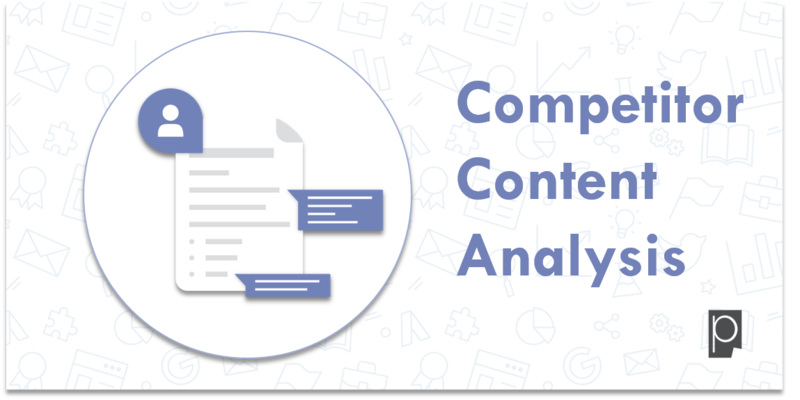 Mladen lays out a great starting point for competitor content analysis – address the content gap. This means finding out which keywords are between your current content marketing state and your desired state. The idea of the desired state applies to all businesses using content marketing. Your goal is to own highly competitive keywords in your industry. Because these are the keywords that drive business. Sure, your current state generates traffic. But not at the rate of high-value keywords. So for the IT Security company, this is a valuable keyword to own. And during content gap analysis, this would be an example of a content keyword you would target. 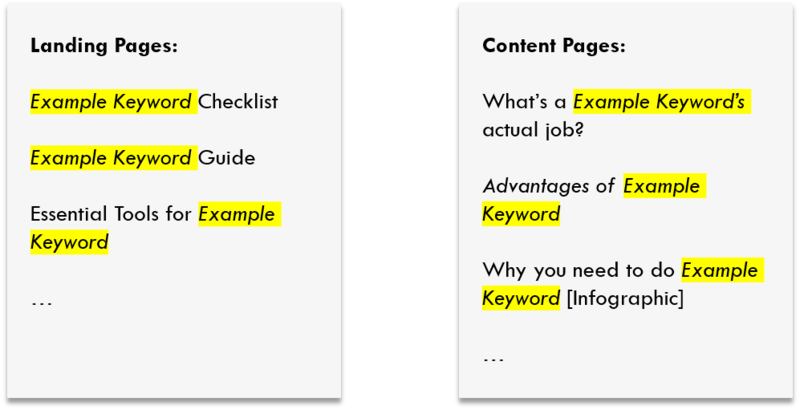 Now let’s move to step two – organizing target keywords. Next up, we grouped our target keywords and analyzed how they fit together. As a result, we assigned them to one of two categories – landing pages and content pages (blog posts, infographics, etc.). Now Active Collab’s competitor content analysis strategy was taking shape. With content ideas in the pipeline, it was time to start developing. Here’s where Mladen took a close look competitor content. 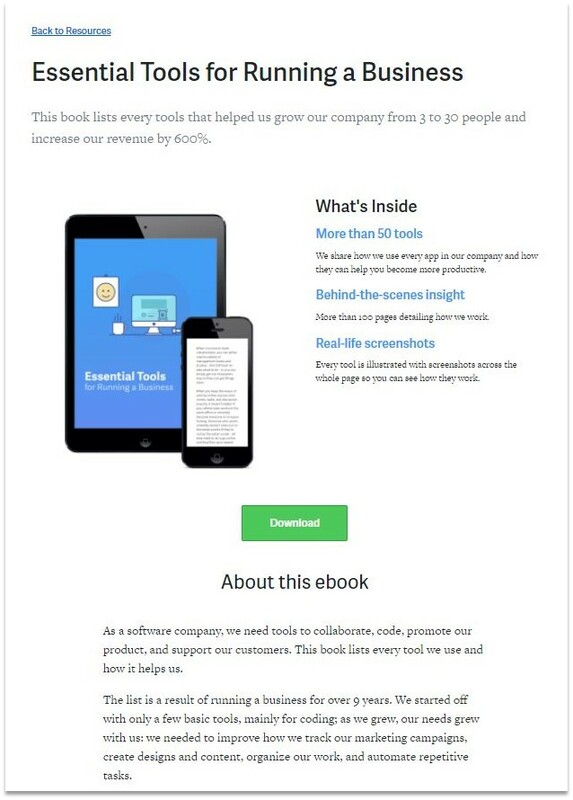 When it comes to landing pages, see how competitors fit those kinds of pages into their funnels. Also analyze whether they include more or less content, more or fewer images, screenshots, different kinds of CTA banners, their placement and such. I’m not saying you should copy everything, I’m saying the ingredients are there, you just need to mix them and create winning content. Using numbers is unavoidable and particularly useful in this part of the research. For example, you can compare bounce rate and session duration for landing pages in the same category to determine which kind of approach should be your priority. We have almost the same strategy with blog posts – look to see which content is ranks in the top 10. That tells us what to start working on – a new blog post, an infographic, or a content heavy landing page. 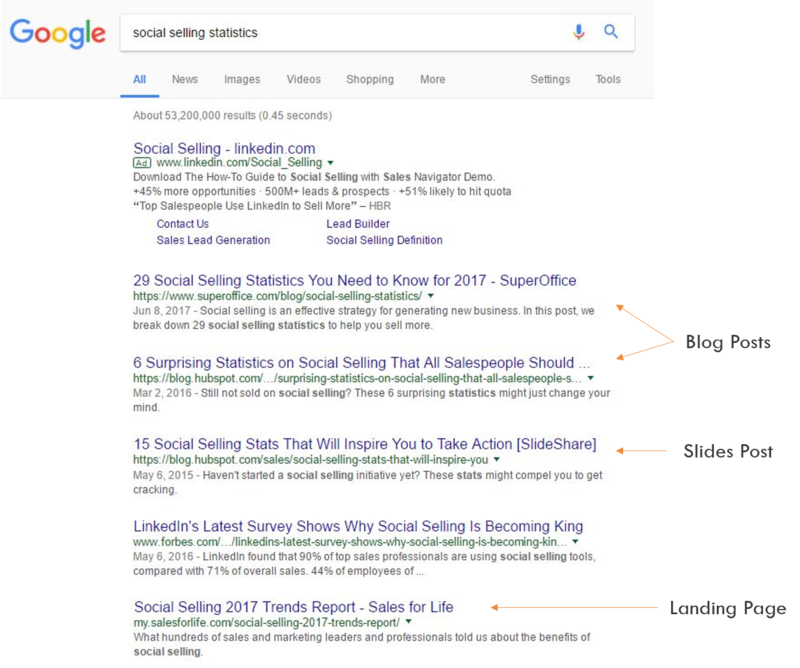 Check which keywords other results are ranking for to see if you missed on a potential goldmine, and create content based on those keywords. It’s going to be more or less sales oriented, again, based on the position of keywords in the funnel. Of course, make your content better than anything so you can outreach those who linked to existing content, but that’s Skyscraper. A whole different story. When it comes to tracking competitors, getting a list of domains that are linking to their content is a crucial step in setting up your content outreach campaigns.. Going through those lists can set you up with a handful of easy wins for getting backlinks to the content that’s in the pipeline, or is already live. There will, of course, be websites that rank for similar keywords that you’re looking to hit, but are not your direct business competitors. They are search competitors nonetheless – so we treat them the same. 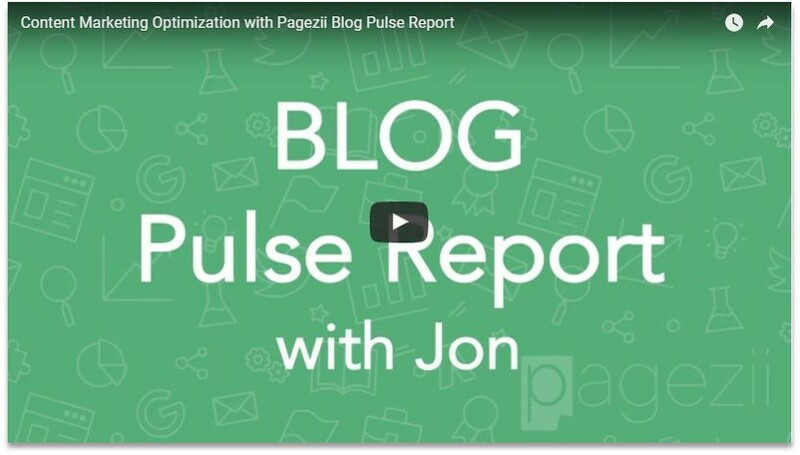 Creating content with insights gained only from your direct competitors can exclude you from catching a lot of people in their awareness phase, looking for more general information. So now you know the strategy and the process. Let’s take a look at the results. Here’s Mladen with the fruits of his team’s hard work. So the end result – we boosted the number of organic search visits on our blog by 500% in the last 6 months, just by approaching new content on a more strategic level. This type of optimization is possible. And when done right, you can outrank your competitors (business and search) for high-value keywords. But this doesn’t happen out of the blue. Take Mladen and the Active Collab team for example. They analyzed the content gap. This told them which keywords they were ranking for, and which valuable keywords they had to target. Next, they sifted through the keywords. This gave them an idea of which content types would work for specific keywords. Finally, they examined competitor content in detail. Showing them how to format high-performing content. Thanks, Mladen Lukić for sharing your awesome success story with us. Are you keeping tabs on your content marketing program like Mladen is? Make sure you’re on top of your game with this content marketing optimization tutorial.